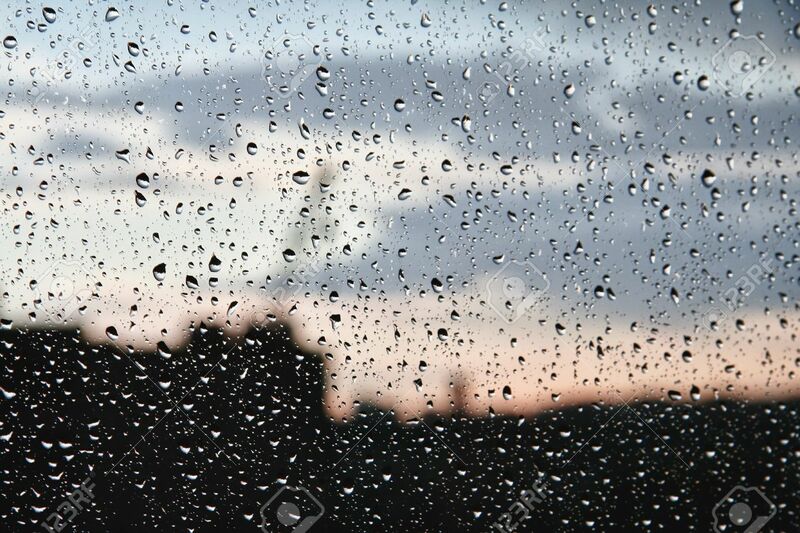 Fed up of watching the rain hammering at our windows in August?.....I definitely am. I have written before about how the seasons and the weather can affect our mental state and how yoga can help to improve and restore your mood regardless of how depressing it is outside. For example, we hosted our YOGA BEAUTY BRUNCH at fringe.yoga this Bank Holiday Monday in partnership with Cura Apothecary and we were hoping and praying for a nice day but of course, sods law the heavens opened upon us pretty much all day. But did we let it bother us, hell no!! If anything it turned out to be the perfect way to spend a rainy Bank Holiday Monday. Filling ourselves back up with life force energy and invigorating our inner vitality followed by a rejuvenating and calming facial was the perfect recipe for a wonderful day. Just goes to show, that what is going to happen is going to happen, if it's going to rain it will and there's nothing you can do about it apart from make sure you make the best of it, and I suggest doing it with an umbrella and wellies!!! There's a lot to be said for the word "vitality". Jodie and I taught our joint workshop at the beauty brunch on that theme. Staying strong and active and present in the moment allows you to achieve, to be everything you are and nothing less. That energy within you can drive you further forward on your journey in yoga and in life. Being open and honest allows you to be true to who you really are. Big shoutout to all of the lovely ladies who attended our yoga beauty brunch and to all the people who made it a wonderful day. Redricks Cafe provided the most delicious and nutritious food, Cura Apothecary gave everyone a wonderful facial and goody bag and to all the stalls and people who made it fab, Yoga Legs, Sade and her antioxidant scanner, thank you!!! !